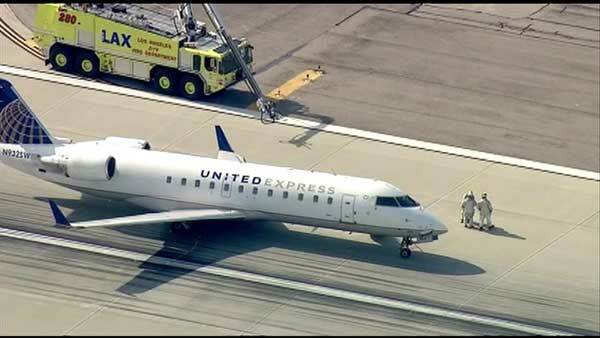 CHICAGO (WLS) -- A United Express jet was forced to make an emergency landing at Los Angeles International Airport. The plane's landing gear under the left wing failed Monday morning. The jet was able to land safely. No one was hurt and all passengers were able get off the plane. Investigators are looking into why the landing gear failed.